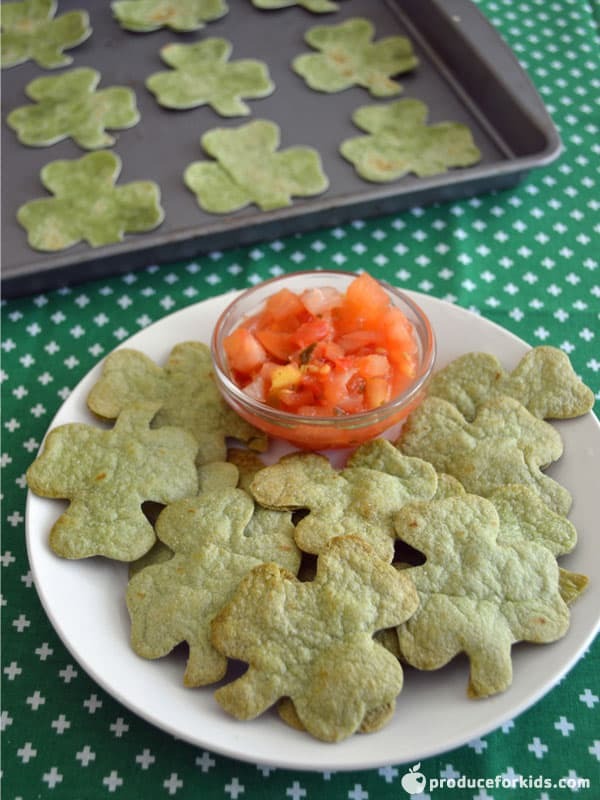 Get kids to eat their veggies with this fun and tasty green eggs and ham recipe! 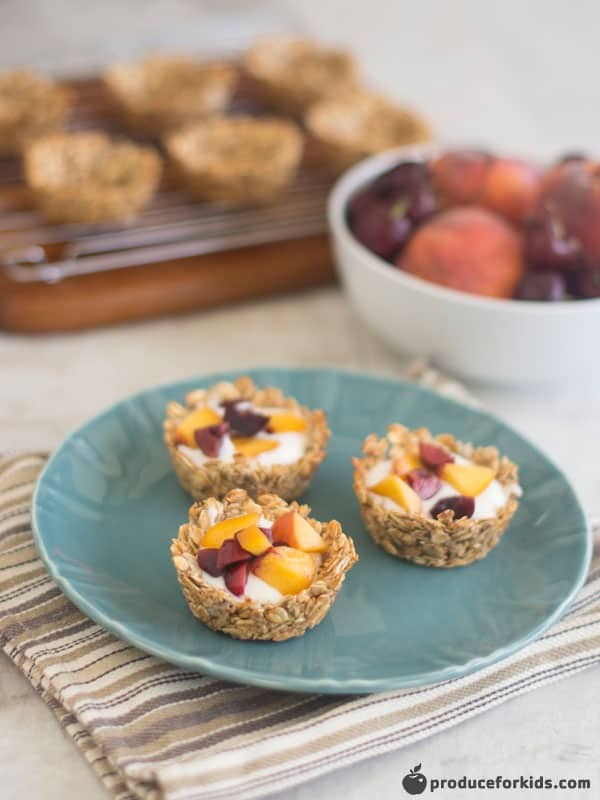 This healthy breakfast sandwich is ready in under 10 minutes and perfect for celebrating Dr. Seuss’ birthday and St. Patrick’s Day. Get kids to eat their veggies with this fun and tasty green eggs and ham recipe! 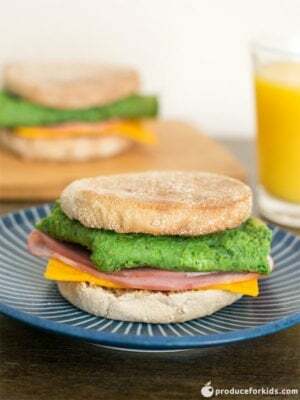 This healthy breakfast sandwich is ready in under 10 minutes and perfect for celebrating Dr. Seuss' birthday and St. Patrick's Day. Toast English muffins; set aside. 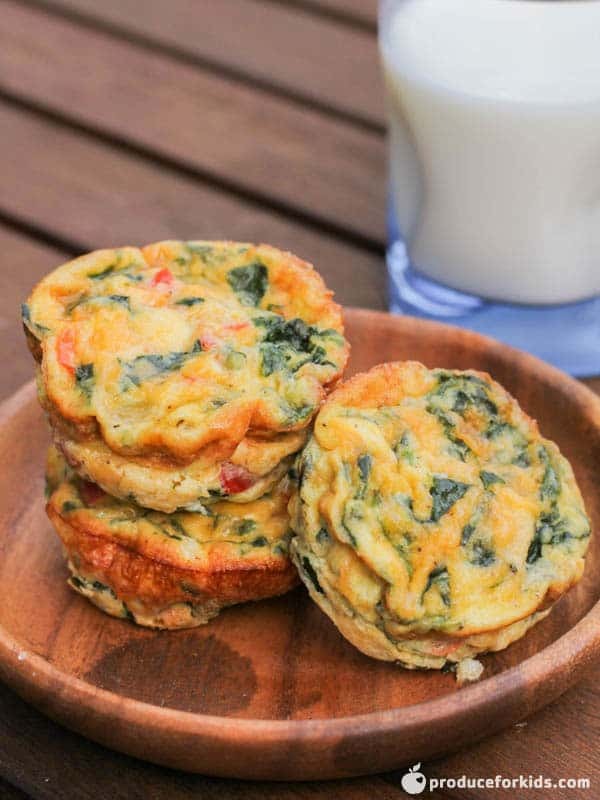 Place eggs, spinach and 1 Tbsp. water in blender and blend until smooth. Heat medium skillet over medium heat; spray with cooking spray. Add egg mixture. When partially set, use spatula to cut in half and flip. Let cook 30 seconds, or until done. Season with salt and pepper, to taste. Top one half of English muffin with cheese, ham, egg and other half of English muffin.